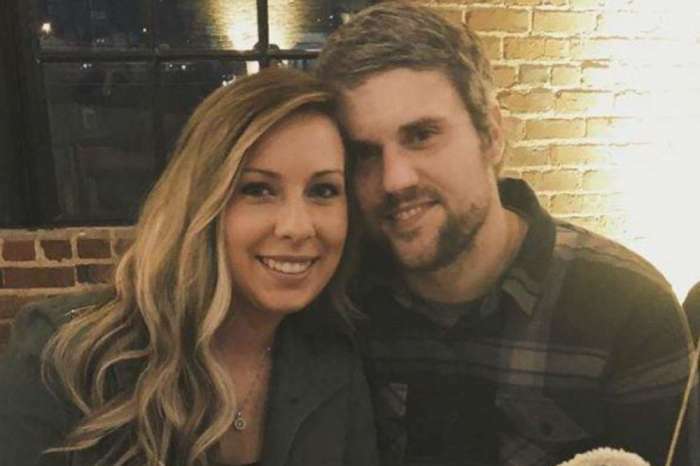 Amid her feud with Bookout, Mackenzie Standifer, Ryan Edwards’ wife was portrayed as the bad guy on Teen Mom. Now, in a new blog post, she slammed the popular TV show for faking scenes to ruin her image. 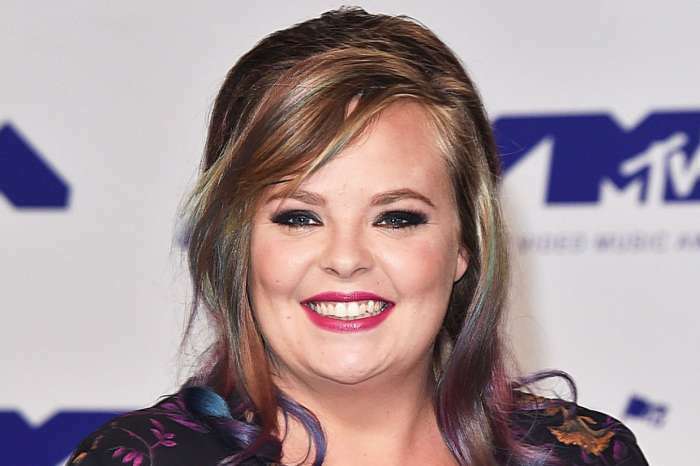 Mackenzie reminded people that behind the cameras, the ‘reality’ TV stars are still human with real emotions, suffering, families, and opinions. That is when she went on to slam the hit show for fakery. For Standifer however, the show was never about getting famous, as she really wanted to give an accurate enough depiction of what’s like to be a teen mom. She then talked about that fact that she still has a lot of dreams and goals that make her all excited but all of that gets dimmed by the hateful words and even lies from people she’s never met but also from some that she knows very well.